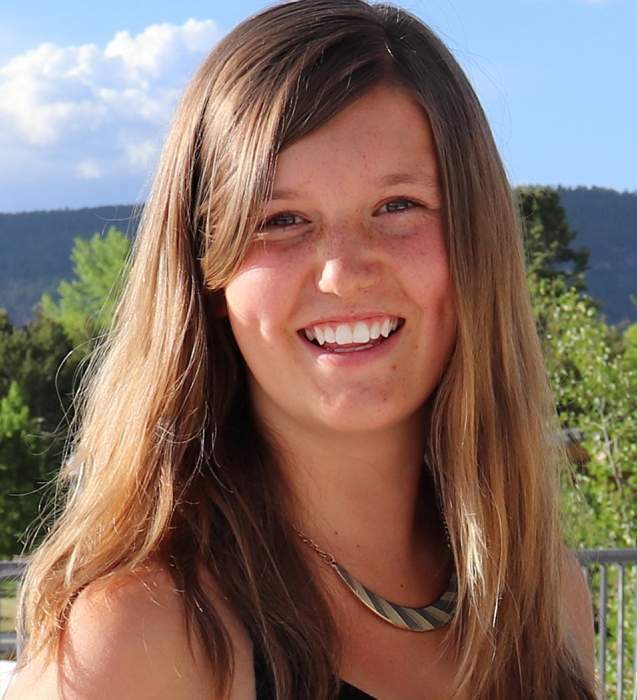 La Plata Electric Association recently announced that it, with contributions from Basin Electric Power Cooperative and Tri-State Generation and Transmission Association, awarded college scholarships to eight high school graduates in La Plata and Archuleta counties. The students, who all graduated from area high schools in 2018, received four- and two-year college scholarships, a lineman scholarship and other scholarship funding for their display of academic excellence. 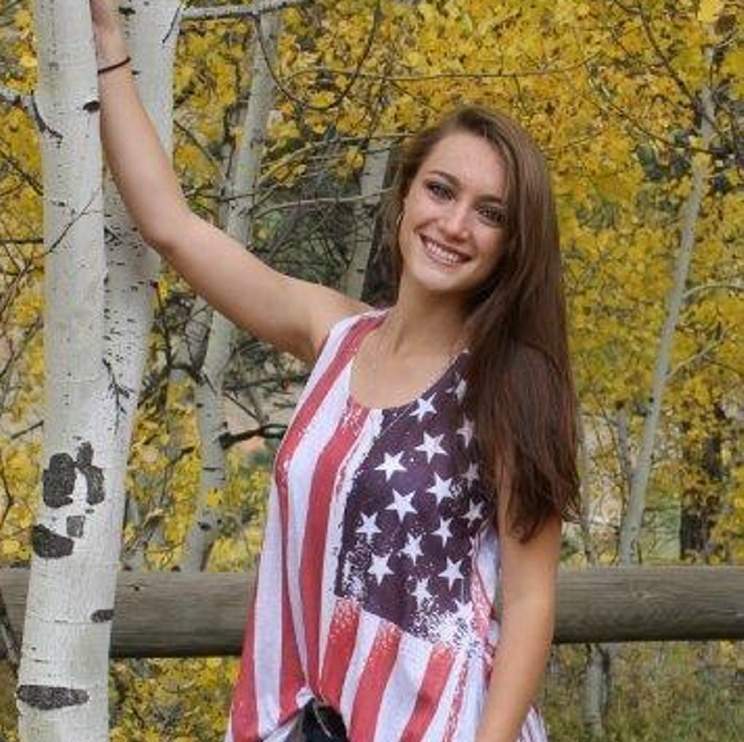 For the 34th consecutive year, LPEA awarded four-year college scholarships to Durango High School graduate Shealynn Baca and Pagosa Springs High School graduate Carson Grose, which provide up to $7,000 each year or $28,000 total for tuition, books and fees. 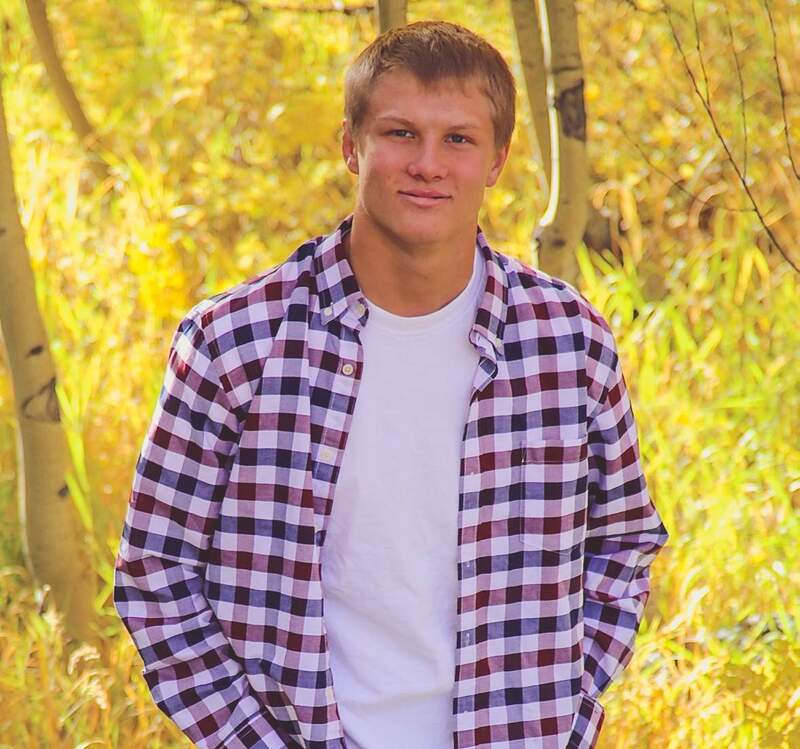 Baca will major in engineering at Colorado School of Mines in Golden, and Grose, although he hasn’t yet decided which college to attend, plans to study civil engineering. 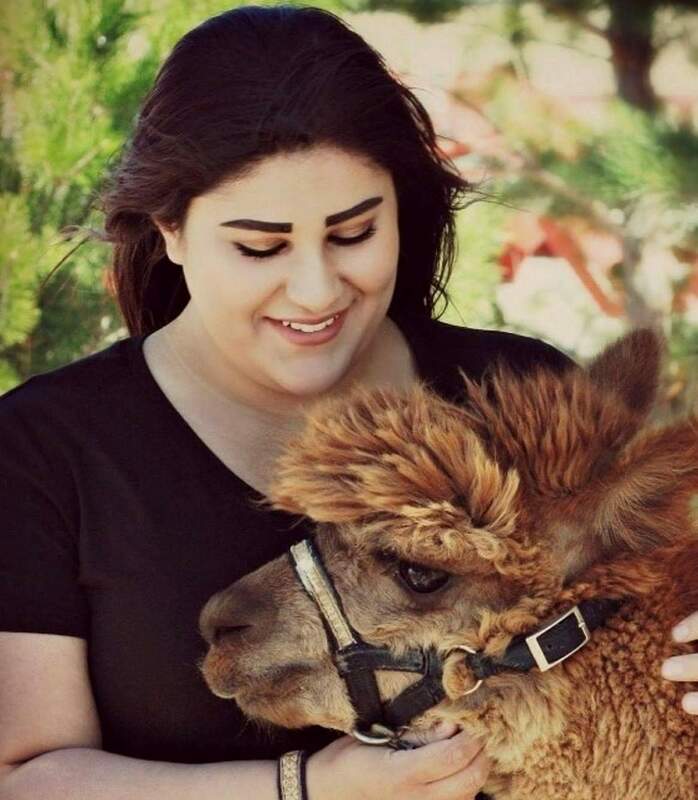 LPEA’s 18th annual John Voelker Memorial scholarships, which provide $10,000 for a two-year vocational school, technical school or junior college, were awarded to Colorado Connections Academy graduate Joshua Crawford and Ignacio High School graduate Gabriella Chiles. Both students will attend San Juan College in Farmington; Crawford for mechanics and Chiles for occupational therapy. 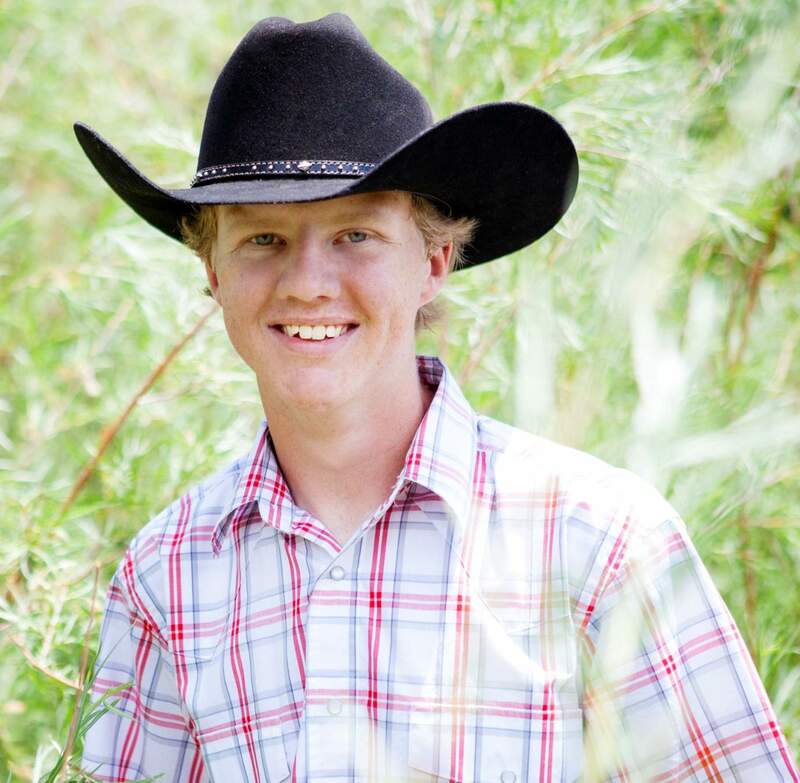 The second annual LPEA Lineman scholarship was awarded to Pagosa Springs High School graduate Trevor Bryant, who will use the funds to cover education and training at Western Colorado Community College to start his career as a lineman. Bryant is the son of Nathan Bryant, an LPEA serviceman and journeyman lineman. 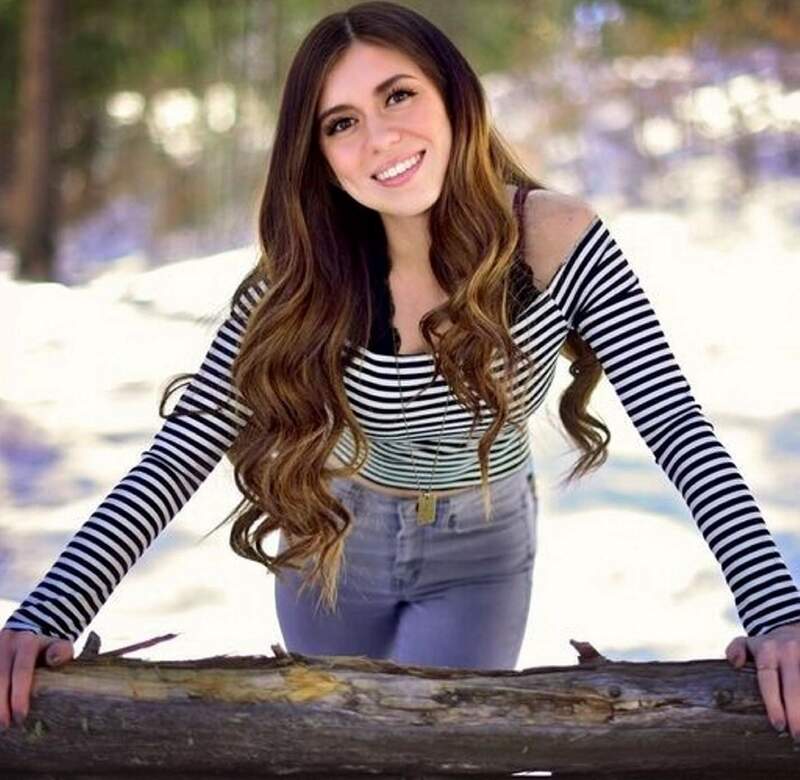 Pagosa Springs High School graduate Hailey Rose received the Basin Electric Power Cooperative scholarship, which provided her with $1,000 for college. 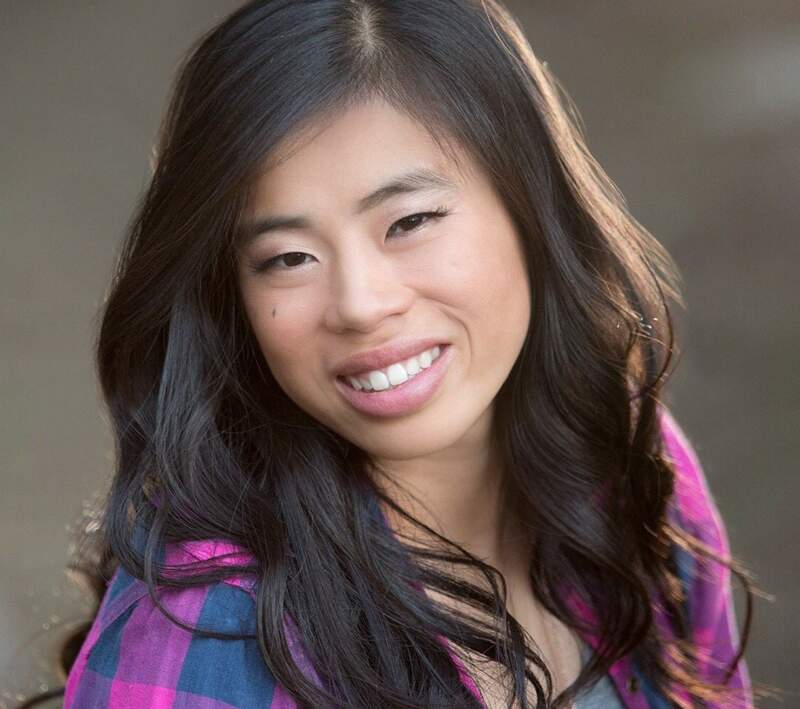 Rose will attend Colorado State University in Fort Collins for zoology. Bayfield High School graduate Sophie Turner and Animas High School graduate Isabella Simpson received $500 scholarships from Tri-State Generation and Transmission Association. 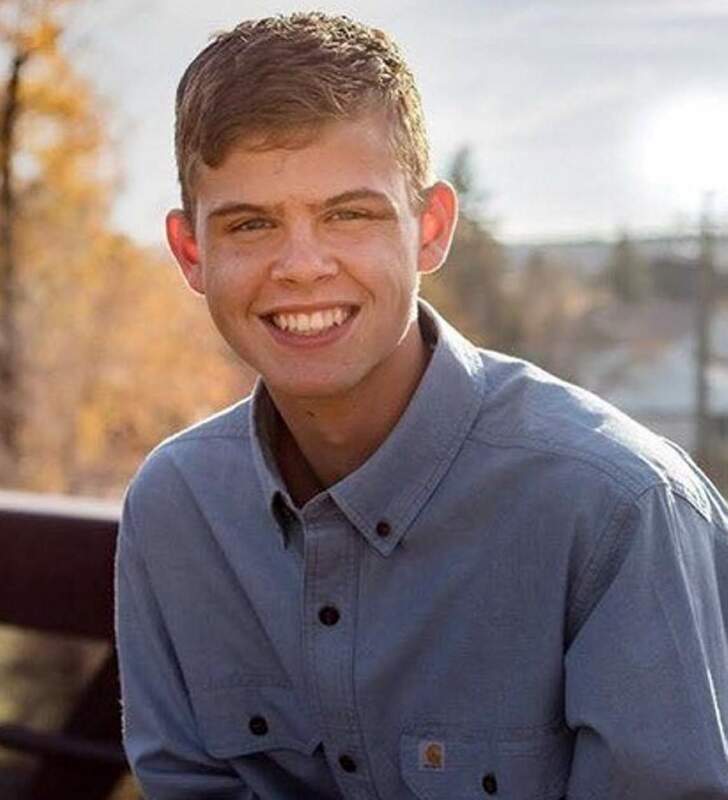 Turner plans to study engineering at Fort Lewis College, and Simpson will attend University of Denver to pursue a degree in the biomedical field. These students were selected from 70 high school seniors in LPEA’s service area who submitted applications for the available scholarships. The LPEA and John Voelker Memorial scholarships are funded from the cooperative’s unclaimed capital credits. Each year, LPEA attempts to return shares of retired capital credits or patronage capital to its members, some of which go unclaimed. Money LPEA is unable to return is used to supply annual college scholarships in the community, with additional contributions from Basin Electric Power Cooperative and Tri-State Generation and Transmission. For more information about LPEA and its annual scholarships, call or email Jeannie Bennett at 382-3505 or jbennett@lpea.coop; call LPEA at 247-5786; or visit www.lpea.coop.